Big SEO for Small Business - More Traffic. More Leads. More Business. Small businesses do have some real SEO advantages. Take advantage of those strengths and you can start to level the playing field against your big competitors. Small (successful) businesses are built around relationships. Regardless of how hard a large business tries, they can’t compete with a local business who builds their business on relationships. Big businesses have broad niches or cover lots of different smaller niches. Drill into your targeted niche and cover it more extensively than your large competitor is able to do. You can become the authority on your smaller niche rather than your large competitor. Small business are much quicker to respond to what’s trending in their market. They don’t have to go through layers of approval to fit into a marketing plan that well under way. Small businesses can seize an opportunity before most large businesses can recognize one. Small businesses can take advantage of their creativity, spending time and energy instead of money. Engage your customers on what’s important to them. If you are a wedding photographer, blog about your wedding shoots. Create fun guides for prospective clients like “Ten Wedding Shoes to Avoid and Why!”, “Top 10 Questions to Ask Your Wedding Planner”, and “How to Get Catering Even You Mom Will Enjoy”. You get the idea! Wedding planners are big sources of business for wedding photographers. List out some wedding planners you’d like to work for and do some head shots for them. No one can resist a great FREE head shot. Be sure to take your promo materials along! Big businesses have more money and resources. They can go much deeper into the tactics and strategy of SEO and marketing. They can have a very layered marketing campaign with SEO, social, email, PR and branding going over months and years. Large businesses have big websites with lots of quality content that pulls in backlinks naturally. A large website can have hundreds, even thousands of backlinks from very high domain authority sites. The domain authority of a website is a scale from 1 to 100. Domain Authority was developed by Moz.com to measure the “strength” of a website in the search engines. Domain authority is based on three factors: size, age, and popularity. A high domain authority would be over 70. A low domain authority would be under 20. Check your domain authority here. A large, well-known website has inherent trust built in. The website’s brand is well known and engenders trust (in most cases!). Top 4 Ways Small Business Can Compete and Win in Organic SEO! Target long-tail keywords where your big competitors don’t show up in the SERPS (search engine results pages). LinAndJirsa.com is a boutique wedding photography studio. If you want to rank #1 for the keyword “wedding photographer” (about 45,600,000 results in the SERPS), your biggest competitor is TheKnot.com. The Knot is a very large wedding site (100’s of thousands of pages in Google’s index) with photographers, caterers, dresses, wedding planners, and just about everything you need for a great wedding. If you look at the SEO on LinAndJirsa.com (about 900+ indexed pages in Google) you’ll see they have optimized their pages for long-tail and/or less competitive keywords. The word “wedding” appears 177 times in the source code on their home page. The keyword phrase “wedding photo” and variations appear 56 times. Here are some of the long-tail keywords and/or less competitive keywords that LinaAndJirsa.com have on their home page. Search queries are longer and more specific than in the previous years. Over 50% of total searches are from phones and are typically long-tail, targeted searches. Your large competitors can’t get enough traffic from these very targeted searches. Research the long-tail, targeted keywords in your niche and write quality content on that keyword. Repeat this with lots of hyper-targeted content in your niche. Promote the content on social media and with backlinks. Hyper-targeted keywords convert better so you’ll not only increase your traffic, you’ll significantly increase your conversion rate. 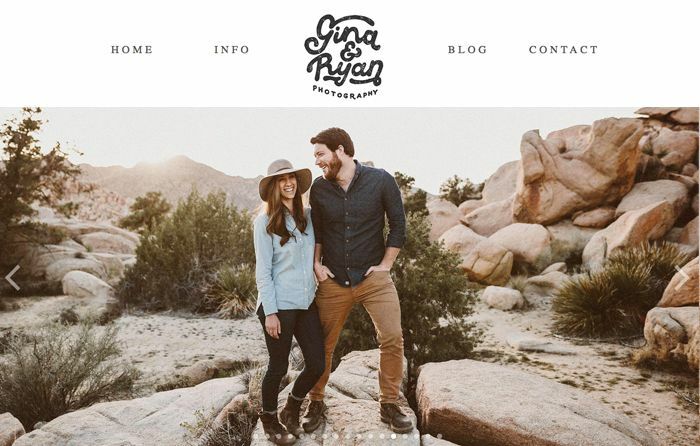 GinaAndRyan.com is also a boutique wedding photography studio. Their website has good SEO basics but they excel at social media. Their social media is Instagram and Facebook, and they have large followings on both. As a result, they are #2 for the keyword “wedding photographers”, a very significant keyword that drives tons of targeted, highly converting traffic. 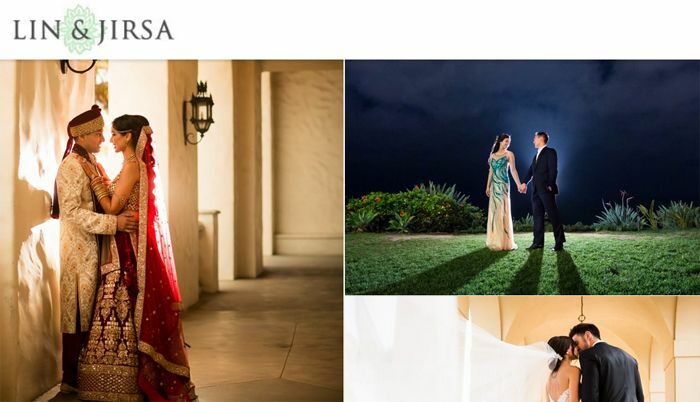 They are #1 for the long tail keyword “Los Angeles Wedding Photography” which is their focus (core) keyword. The keyword phrase “wedding photographer” appears 21 times in the source code on their home page. They have about 150 pages in Google’s index, 400+ backlinks with a quality score of 31% (very good for a small site). 4. Learn to Love Google Analytics! This is the other half of the equation. Get your content going, dig into social media and then monitor your analytics to see what’s working and what’s not. Tools like Google Analytics, Google Search Console, Facebook, and Twitter analytics will show you clearly how your marketing program is working in real time. Without studying your analytics you might be repeating the same mistakes over and over and missing some great opportunities. 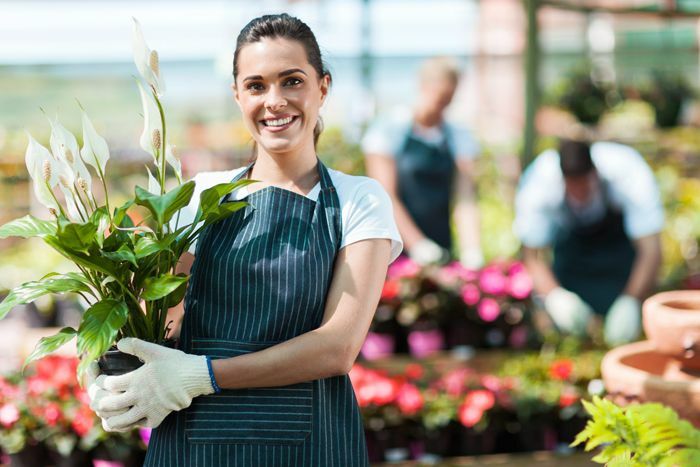 The most important advantage small businesses have is the personal touch. Get on social and promote your customers, not you! Of course, you can talk about your business in about 10% of the content, but people are interested in hearing stories that touch them and that they can relate to. Do the same with SEO. Choose the long-tail keywords your large competitors can’t compete with and create content that is story-telling and compelling. Let’s review your top 5 SEO metrics and put together actionable outcomes.